It’s really no surprise to read that Yggdrasil Gaming has reached an agreement with another giant casino operator. If you remember, just last January the game studio has mentioned via a press release that they were intending to enter more regulated markets in 2017. Today 11 of their games have been certified by the Italian gaming authority. 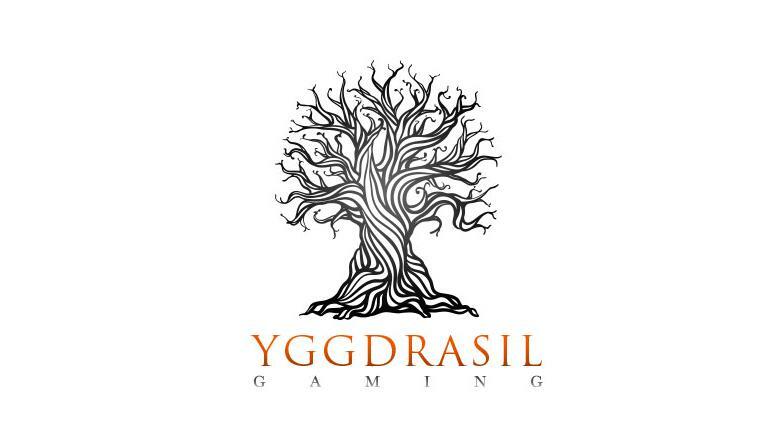 True to their words, on 15th March Yggdrasil Gaming launched another press release which confirmed the signature of an agreement with Bwin.it. Which means that soon player Italian players Dark Joker Rizes, Vikings Go Wild and Nirvana to name a few on bwin.it and Gioco Digitale sites. Following the news, Fredrik Elmqvist, CEO of Yggdrasil Gaming, said: “We are thrilled to have joined forces with an operator as big and as respected as GVC to enter the Italian market. We will provide GVC’s Italian operations with a premium gaming platform to initially offer eleven certified games with a view to providing many more as the partnership develops. We have grown our footprint across Europe this past year. This is the latest in a long line of big deals, and shows the progress we are making and just how desirable our games and in-game promotional tools have become.” Yggdrasil also continues to concur European regulated markets. Because just a few days later they also announced that they games had received the seal of approval of the UKGC (United Kingdom Gambling commission). At the beginning of 2017, Yggdrasil had announced that they had reached an agreement with William Hill and Coral group to distribute their game portfolio in Europe. Logically, one can assume that William Hill will soon follow the same path at lifelong competitor Bwin and perhaps also distribute Yggdrasil games in Italy. In the meantime, European players can enjoy and perhaps discover Yggdrasil games at Casumo, VideoSlots and Instacasino. Make sure to check out our bonus section to see what great offer you can grab when signing-up with one of our preferred casino partners.